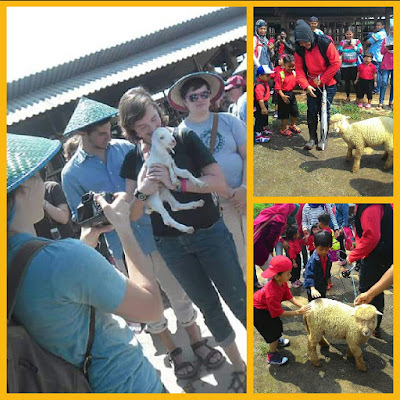 Thanks for your interest in learning more about VALENTA ORGANIC GOAT FARM by taking a tour! 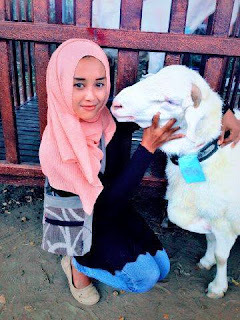 What’s better than an educational orientation by our very own in-house experienced Indonesian Etawa goat farmer? 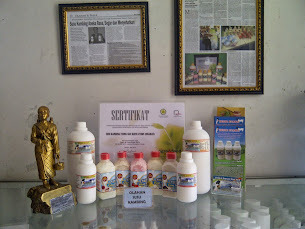 we located in Batu, Malang. 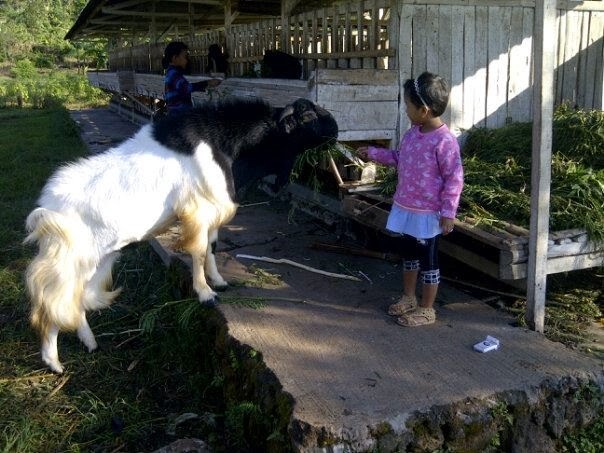 It is situated 1000m above sea level. 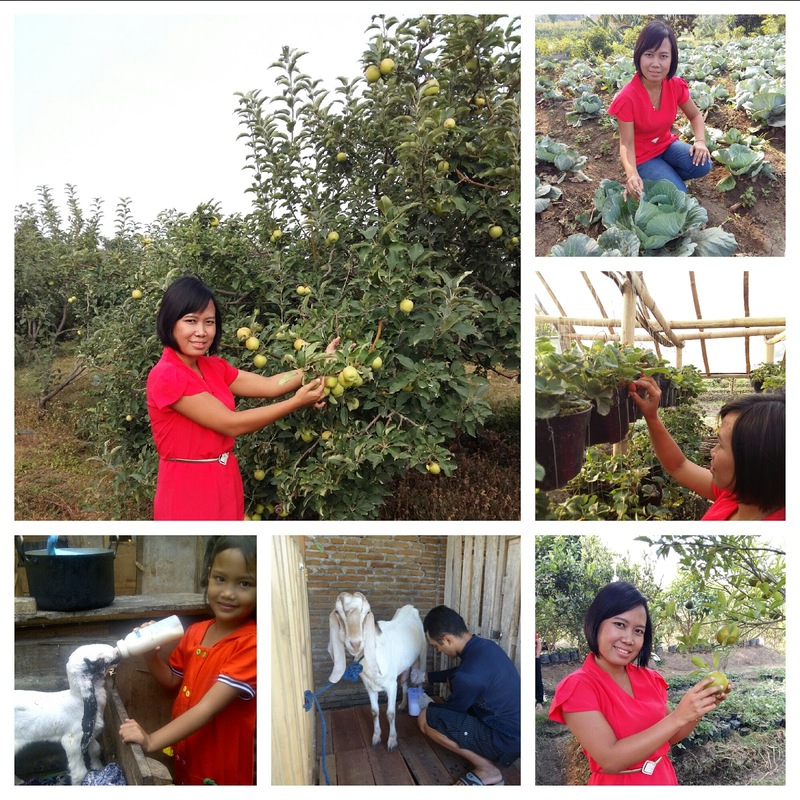 After the orientation, grab the opportunity for an up close and personal session with our farmer. Feel free to ask him any questions and he will try his best to answer your queries / fulfill your inquisitive mind! 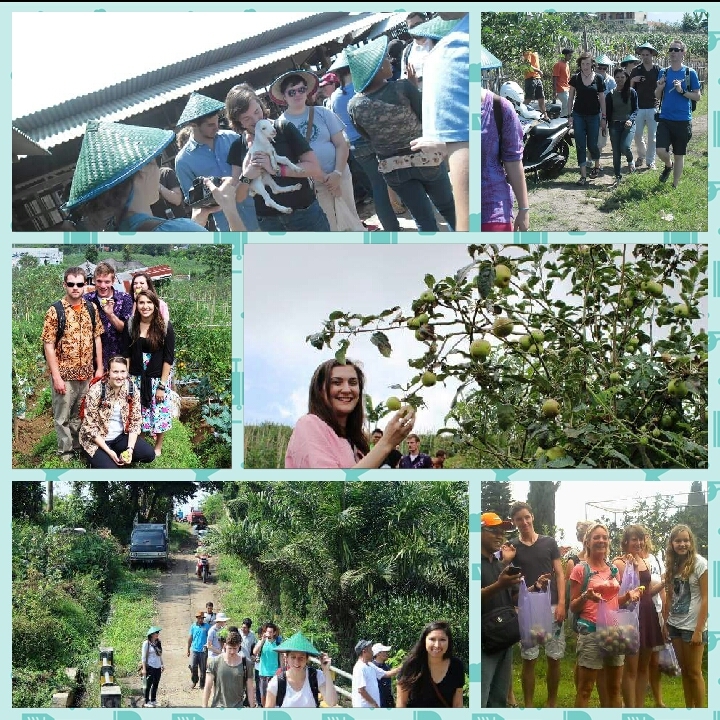 Fun, unique farm tour - large and small groups, individuals or companies welcomed! A 250ml bottle of valenta fruty goat milk is included in the tour package. 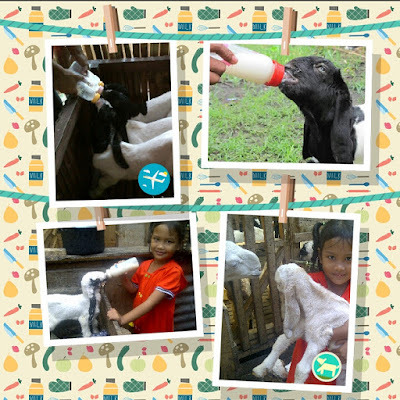 You can optional to purchase more fresh goat milk directly from our farmers! 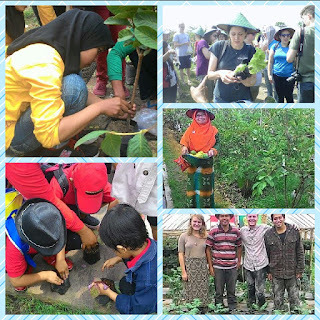 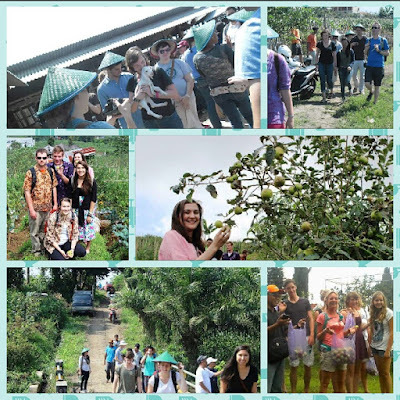 In here guest can enjoy beautifull sightseeing of an fruit plantation, pick fresh fruit directly from its trees.